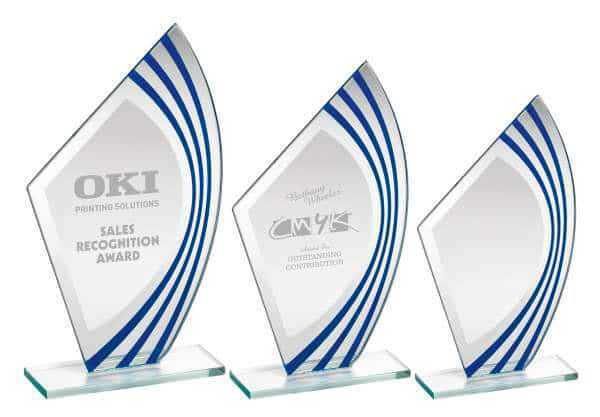 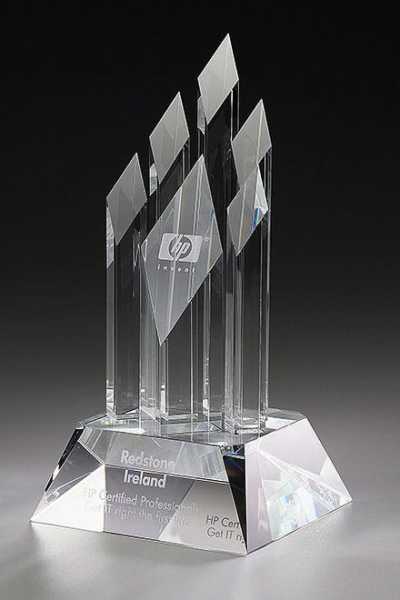 Make sure high fliers have a stunning recognition award to walk home with this breath-taking crystal corporate award. 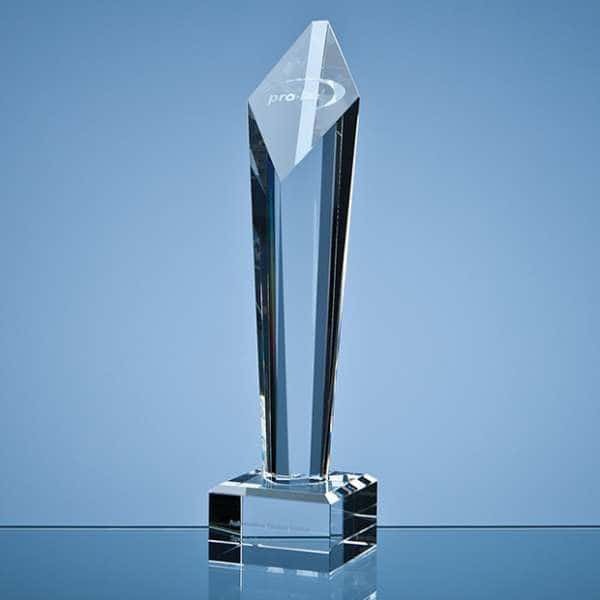 Featuring a cluster of stalagmites and chunky crystal base, this stylish award catches light beautifully, creating unique optics when illuminated. 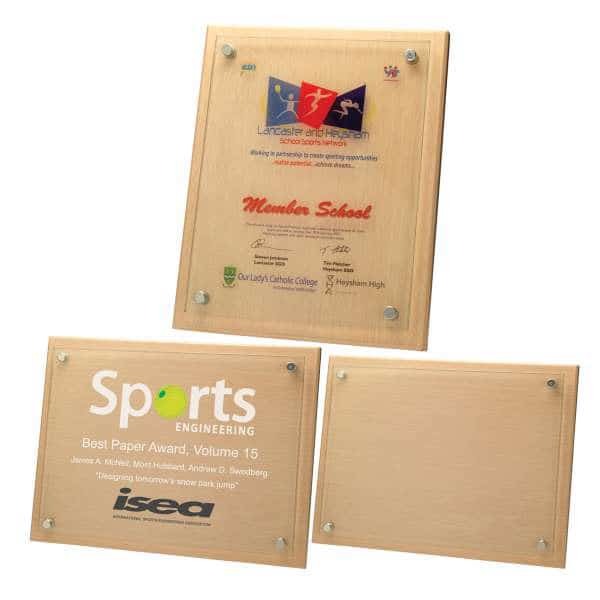 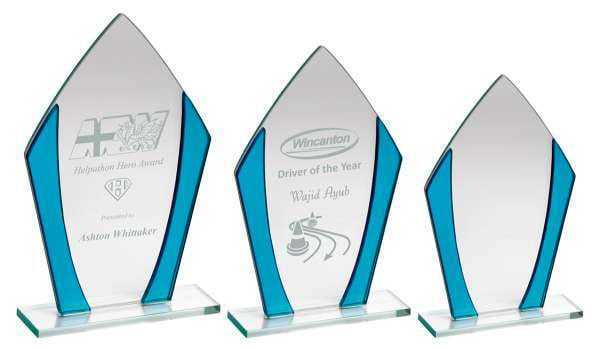 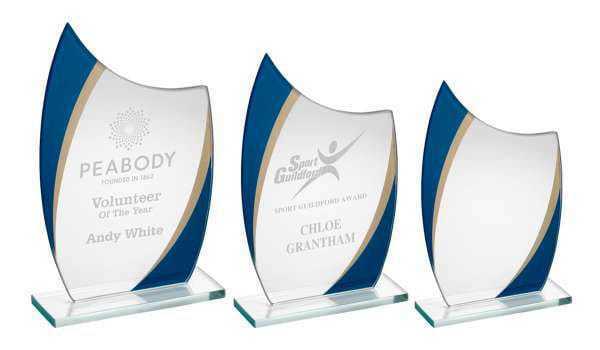 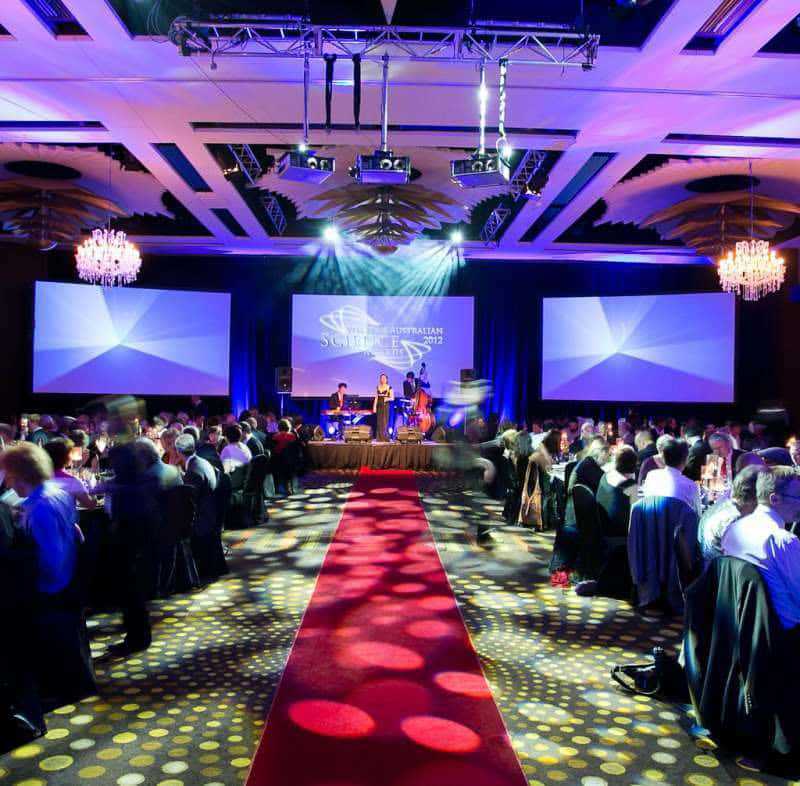 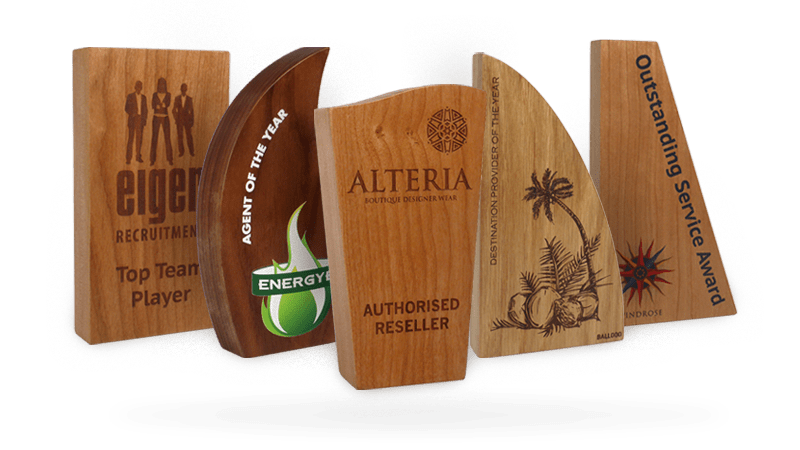 Make sure each award is fully customised by adding up to two unique logos when you order, along with recipient names and award details. 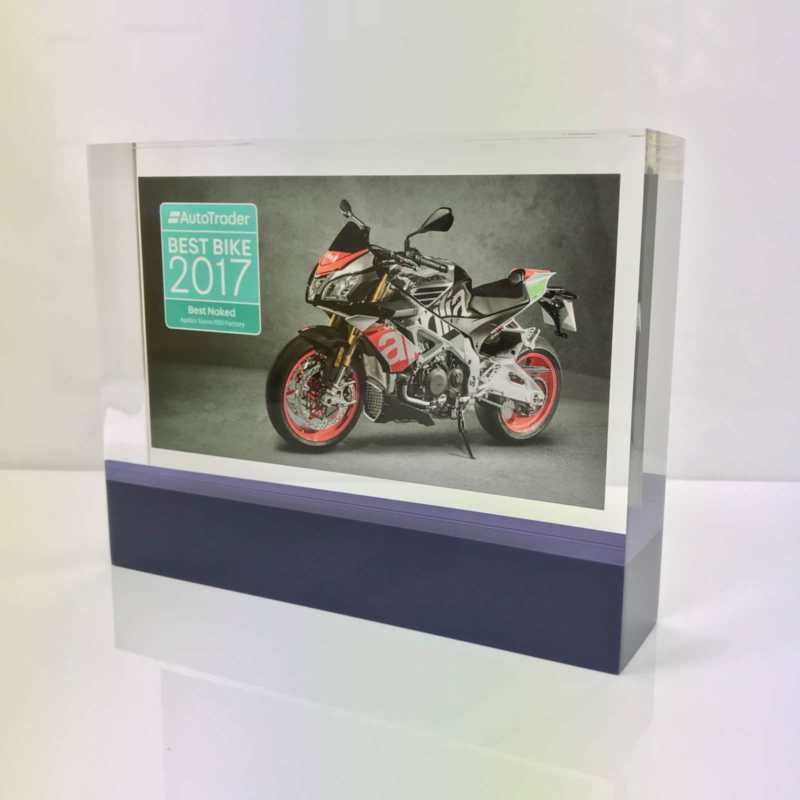 A real showstopper, this trophy is bound to impress.